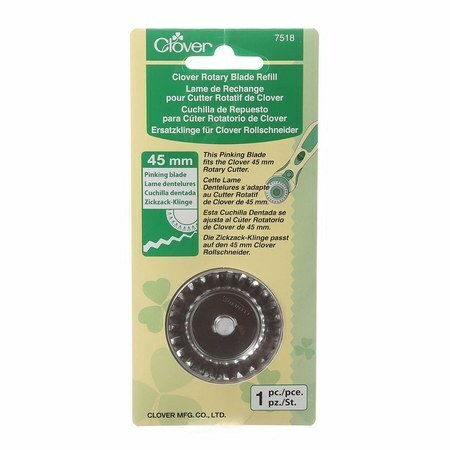 Cutting a pinking edge is easier than ever with Clover's 45mm rotary cutter blade. Pinking shears can be expensive. 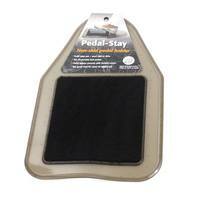 Save time and money by simply replacing your straight rotary cutter blade with this pinking blade. This replacement pinking blade fits 45mm rotary cutters.